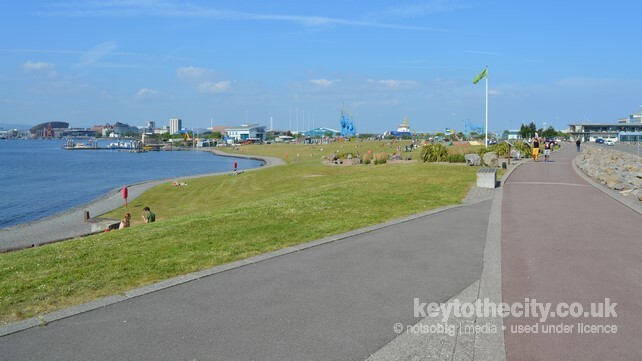 The Cardiff Bay Barrage is 1.1km long and extends from Cardiff docks in the north to Penarth in the south, complete with an 800m landscaped embankment. 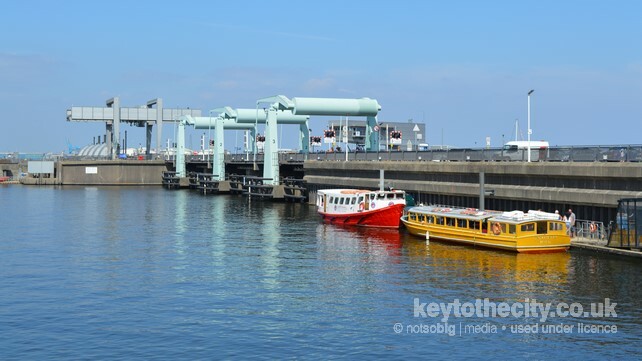 Visitors can watch boats as they pass through the giant lock, learn more about the workings of the Barrage via information boards, and peruse the Captain Scott Exhibition, a free fascinating display about the British Antarctic Expedition that departed from Cardiff Bay in 1910. A variety of leisure activities take place along the barrage at the play area, Skate Plaza and adiZone outdoor gym. For walkers and cyclists there�s the 10km Bay Trail. This circular route starts at Mermaid Quay and continues pass the Norwegian Church to the Barrage continuing onto Penarth Marina, the International Sports Village, across the River Taff by the Butetown link road and back to Mermaid Quay via the Wetlands Reserve. Popular with all ages, though the Barrage can get very breezy if you are heading out for a walk. Free Entry, Light Refreshments Available, Picnic Area, Public Toilets. No easily accessible wifi. Smoking allowed. Open all year round. Free admission. Cardiff Bay is located south of the city centre whilst the barrage links the bay to Penarth in the Vale of Glamorgan. Access by car to the barrage is from the Penarth side, follow signs to Penarth Marina. 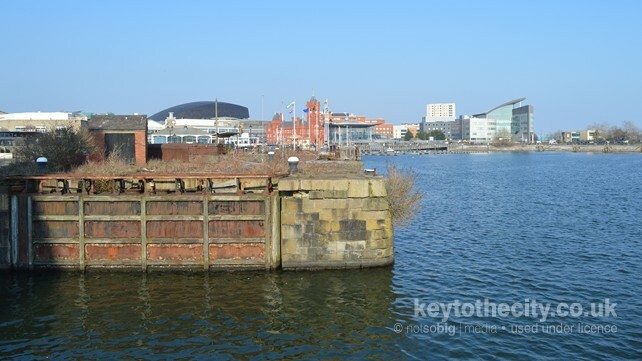 Cardiff Bay railway station: Five minutes walk to Cardiff Bay, 40 minutes walk to the barrage. Cardiff Central railway station: 25 minutes walk to Cardiff Bay, one hour walk to the barrage. 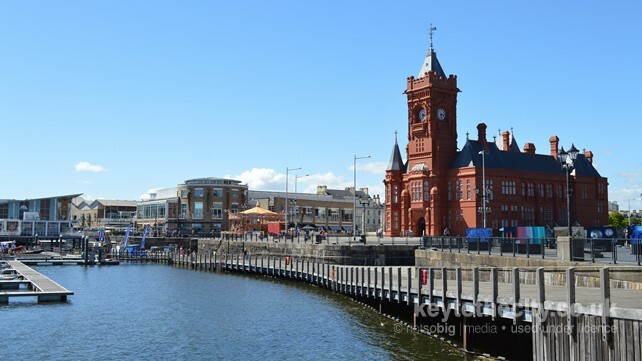 Regular bus services to and from the city centre operate to Cardiff Bay. Several boat services operate from Bute Park to Mermaid Quay and the barrage.